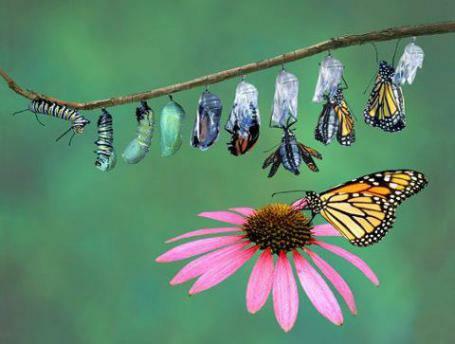 Cindy Silverlock one of my teachers in the wonderful practice of Metamorphosis, shares the words below. This simple yet profound practice has brought refreshing and unique perspective to my life when I most needed it. A practice that has served me and my family and community. I am thankful and want to share. “Metamorphosis offers a unique perspective on viewing the dynamic of life. What I find most beneficial is that it makes it all very simple. We have been looking at the small picture (symptoms) and when we step back a little further – we can see the underlying bigger picture. The dance of consciousness and matter are affected by the degree of tension that enters in with each of us at conception. Those with more tension have more distance between thought and action… meaning life doesn’t flow as easily. Tension is in the way. This tension is unconscious and expresses itself compulsively – which explains why we all have ‘issues’ we can’t seem to make sense of – or can’t see to get past them. The picture is simple – the greater the underlying tension the more symptoms one experiences. This includes physical, emotional, mental and spiritual – creating the drama, chaos and dis-ease we all experience in varying degrees. Metamorphosis addresses the underlying tension – versus the symptomatic expression. Because the bigger picture isn’t something we can intellectualize – we simply use touch with intent to ease deep layers of tension. I like to call this allowing versus doing – we are so used to ‘doing’ too much! Letting go isn’t a doing activity!